A Link Between Technology and Depression? We have all seen it. 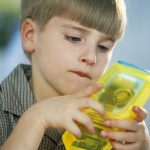 A child, a teen, or even an adult who seems unable to walk away from the computer/cell phone or other electronic device. I think most of us already recognize that this is a problem. The person becomes more and more isolated and less and less engaged with the world and people around them. Social skills, school work, sleep all can suffer. about to “establish a correlation between long hours of daily screen time and symptoms of alienation” and this should be a warning for parents. 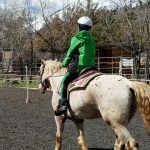 It can be hard to get kids and teens to put the technology down, but we have found that the lure of horses can be pretty powerful too! 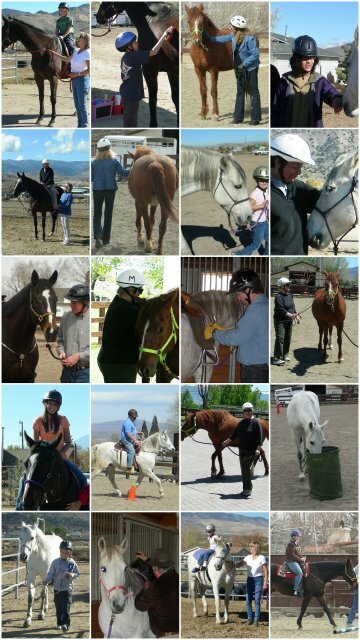 Our clients are encourage to build a relationship with ‘their’ horse. They learn about horse and herd behavior and why horses do what they do. 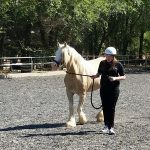 They participate in simple, soothing exercises (grooming) and learn to reconnect with the world around. Though the pace slows down, they still have many things to be aware of while working with their horse, causing them to open themselves up to what is going on around them. 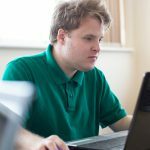 Though our sessions are one-on-one, there are often opportunities to interact with a variety of staff and other clients. We give them something else to think about and to talk about. We offer support and encouragement for them to be a part of the social world around them and they discover that this can be a wonderful and rich place to be. 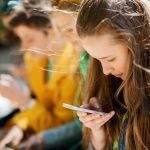 If you have a child or teen that is shutting down and withdrawing into world of technology to the exclusion of all the other wonderful things life has to offer, you may need to seek a powerful intervention. We are here to help. Call or email us and we will schedule a visit to the ranch. We will show you around, introduce you to our wonderful herd, learn more about what you are dealing with and we will share how we may be able to help. Now is the time to make a change! This entry was posted in Addiction, Anxiety Disorders, Asperger's, Autism, Bipolar, Children's issues, Depression, Eating Disorders, In my opinion, Mental Health, OCD, Teens. Bookmark the permalink.